The Historic New Orleans Collection is proud to once again participate in Blue Star Museums, a program to show appreciation for US military personnel and their families. Tuesday, May 30 through Sunday, September 3, THNOC will offer free tours of its Williams Residence, as well as free Architecture and Courtyard Tours, to active-duty military and their immediate family members (military ID holder and five immediate family members), which includes active-duty Reserve and active duty National Guard. THNOC joins more than 2,000 museums across all 50 states (including 17 in Louisiana), the District of Columbia, Puerto Rico, and American Samoa to participate in the 2017 program. 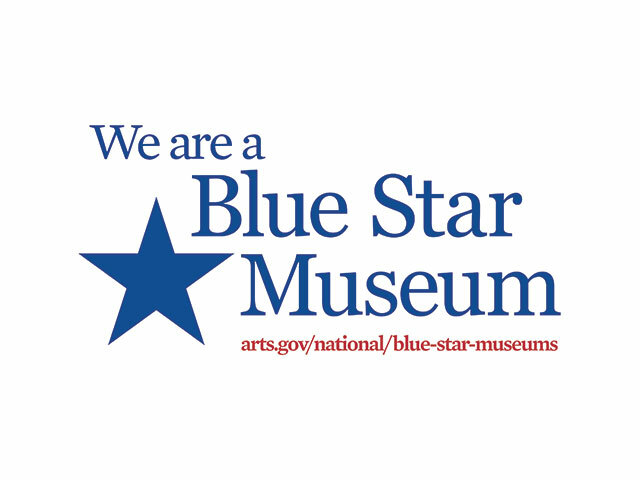 Blue Star Museums is a partnership among Blue Star Families, the National Endowment for the Arts, and hundreds of museums across America. Visit www.arts.gov/national/blue-star-museums for a complete list of participating museums. Blue Star Families is a national, nonpartisan, nonprofit network of military families from all ranks and services including Guard and Reserve, with a mission to support, connect, and empower military families.